His spirit blood and bone were stolen. Luckily, he had mysterious memories. Is he the reincarnation of the Pill Emperor? Or is he a fusion of spirits? 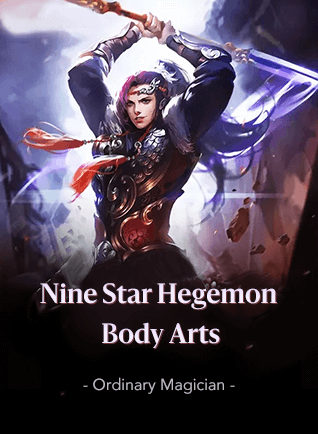 A youth whose Spirit Root, Spirit Blood, and Spirit Bone were all stolen- Long Chen must rely on his memories of godlike methods to refine pills, as he begins training in the mysterious cultivation technique Nine Star Hegemon Body Arts. Part the misleading fog, solve the mystery, and shock the heavens. His hands hold Heaven and Earth, he steps through the cosmos, meets all kinds of beautiful women, and suppresses devils, demons, and gods. Legend has it: when Long Chen arrives, the lands roars and heaven screams, ghosts sob and gods weep. Why the first chapters 400+ are chinese?